Yesterday, Ken and I were discussing the goals, ideas, and philosophies that drive the lab. In that discussion, there were two ideas that kept on coming up in our conversation: The Death Star and the Jedi Council. Before you get worried (or excited), no, we are not planning to build a planetary destroyer. Nor are we thinking about how to develop an elite group of powerful people with space magic. What we mean when we reference the two would be the technology required to recreate two iconic scenes in the Star Wars franchise. 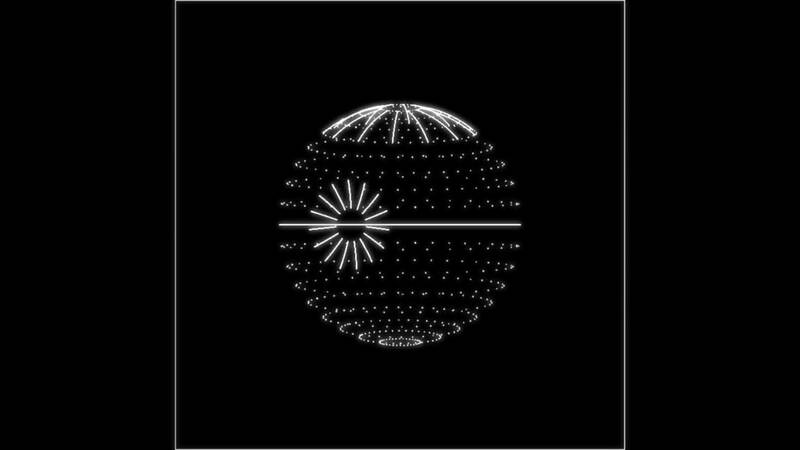 This object, the image of the Death Star, floats in the middle of the air, and it is shared by everyone. Everyone in the room can see it from their own perspective as though it were a physical object. 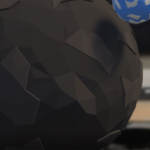 With a shared view of the object, the Rebels are able to collaboratively discuss how they plan to destroy the Death Star. The hologram can change views, overlay information, and run simulations. In the Star Wars prequels, a recurring concept is a Jedi Council, which allows Jedi Masters to remotely appear in a common location and see each other as though they were physically there. Each member can talk and move with each other, but they are not physically in the same location. So why were we talking about these two scenes? 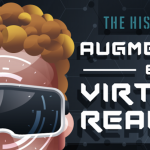 Both are forms of AR technology, envisioned in a world where these sorts of holograms are robust, commonplace technology — a world that is not so far off from our own (the lightsabers and spaceships might be a little bit further away). However, these two ideas operate under different assumptions about where people are. In our first example, everyone was co-present, or physically located in the same room. In the second example, people from remote locations are beaming into a room to speak with others. As a lab, we have decided that we are more interested in the first idea: We believe that the real power of AR comes from the interactions we have with other people. As such, almost all of our experiments have began with the idea of people collaborating in the same room. Oh, and the original Star Wars are much better than the prequels, so I’m confident in our decision in inspiration.